So you’re a bride who just got engaged — hooray! Time to pop bottles! After the champagne, the phone calls, all the ‘eeks!’ and ‘ahhs!’, many brides are left thinking…”now what? Where do I start trying to plan this shindig?” They’re overwhelmed in an instant, bombarded with ideas from their own dreamy wedding day reveries, unsolicited input from family and friends, and the rabbit hole of Pinterest staring at them from behind every screen. Or maybe ideas and inspirations aren’t the issue. You want that table length greenery chandelier and by George it’s happening! But…how much does it cost? Can monogrammed cocktail napkins really be that expensive?! It’s hard to know how to budget and what to prioritize. We see it all the time: brides who’ve dreamed of a fairytale wedding since the sandbox only to find the actual experience incredibly stressful. In the beginning, brides tend to think they can plan their wedding by themselves, only to get overwhelmed and anxious from all the choices and costs. They’re hesitant about dedicating a precious chunk of their budget to a planner, yet they don’t want to spend their entire engagement as a ball of bridal stress. Similarly, some brides are prepared to hire a wedding planner, but aren’t sure exactly what they’re getting in one. 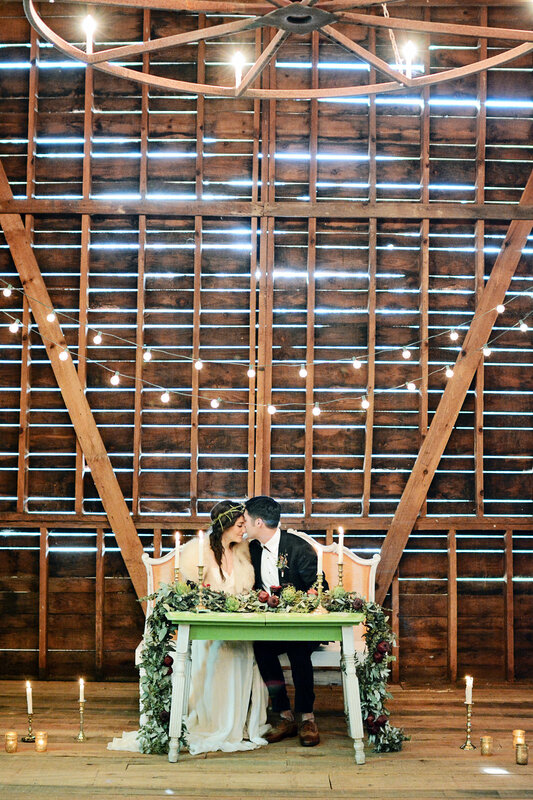 Are wedding planners and wedding coordinators the same thing? Do they help design weddings down to the last detail, or are they there just to wrangle fellow wedding vendors and wily members of the wedding party? 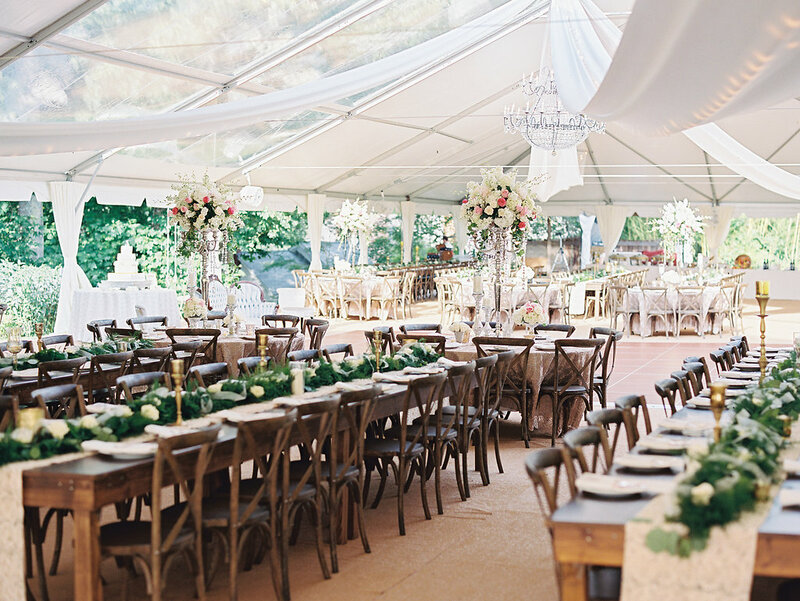 Candace Hightower, owner and curator of award-winning Mingle Events and Vintage Rentals, understands the entire spectrum of thoughts and emotions brides experience while trying to plan their wedding. 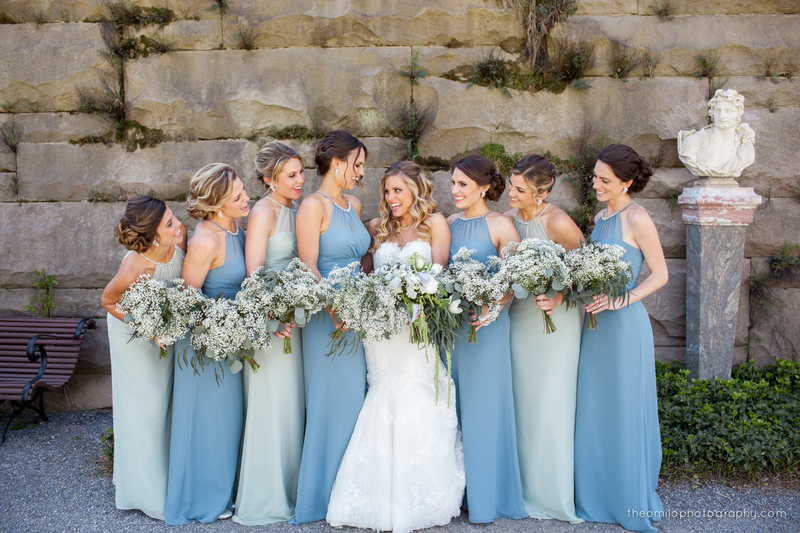 A type-A go-getter herself, Candace’s down-to-earth yet all-business approach to wedding planning puts her brides at ease and lets them relax and enjoy being engaged while she takes on all the heavy lifting. With tons of experience and a Borrowed & Blue Best Wedding Planner title under her belt, Candace is just the person to walk through what a wedding planner can do for you, what types of services they offer, and how to compare and contrast multiple planners before you make your final decision. The first step when shopping for a planner: deciding how hands-on you want your planner to be, and seeing if they offer a service at the level you’re most comfortable with. A Full Planning Service is a global, all-inclusive package that covers every base and the dirt in between. This service offers a planner’s expertise and guidance for the entire journey, from saying ‘yes’ to ‘I do.’ “At Mingle, our Full Planning Service is designed to alleviate stress on every level by helping to manage and prioritize your wedding budget, as well as offering event design, vendor recommendations, etiquette expertise, contract reviews, hotel and transportation logistics, and management of all your personal details,” explains Candace. A full wedding planner keeps the bride on task and ensures the running “to-do” list is pared down and prioritized. Candace highly recommends destination brides hire a full service planner to provide key insights and troubleshoot logistics for her. They will have invaluable insight into the venue, local wedding vendors, and other details pertinent to the location that the bride simply wouldn’t – and couldn’t – know. For brides who need assistance in some areas but feel comfortable managing certain aspects of the wedding planning process, a Partial Planning Service is a great option Booking vendors, outsourcing rentals, refining timelines, and ironing out logistical details are some of the amenities usually included, as they are in Mingle’s partial planning service. Occasionally, you’ll find a planner willing to jump in at the last minute to offer a guiding hand and a little elbow grease on the day of your event. A “Day of Coordinator” so to speak, is exactly who a bride should turn to when she realizes she can’t ask her mom, sister, or best friend to actually manage all the details she’s been planning for the past several months. Nobody in your inner circle should be working on your wedding day! They should be beside you, celebrating your union and cherishing all the little moments of such a big day. While your wedding day is obviously the main event, Candace points out that additional a la carte planning services, ranging from event design to rehearsal dinners and engagement parties, can often prove helpful to brides and grooms short on time, patience, or creativity. Click. Connect. Vibe. 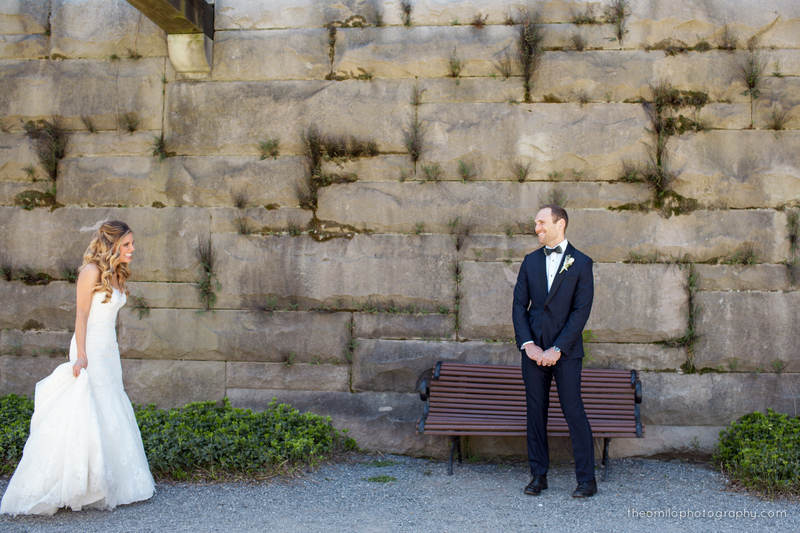 However you prefer to describe the feeling of being in-step and in-sync with someone is up to you, but meshing well with your wedding planner is a must. They will be your guide and guru, mentor and advocate. You’re trusting this person to step up to bat for you, to speak with a strong voice in some cases while offering a gentle voice of comfort in others. Knowing your planner “gets” you and has your best interests at heart is crucial. Equally essential to establishing a good connection with your planner: finding one with a solid reputation and well-rounded experience. When searching for a planner, make sure it is someone who has experience executing real weddings and not just someone who has “been a guest at one many times” or “helped a friend out once and loved it.” Read reviews and check their portfolio. See if you can reach out to some of their past brides and clients to get their feedback. You’re trusting them with one of the biggest days in your life, so it’s very important to feel confident in not only their style and vision, but in their personality and work ethic as well. Do you take more than one wedding in a single day? Do you have an assistant that participates in the planning and is on-site on my wedding day? How do you prepare for unforeseen circumstances, such as bad weather, last-minute issues with the venue, rescheduling, etc? *Only if this applies to you but let’s be real…does anybody not have at least that one aunt who may cause a stink? In two words, your wedding planner should be solution oriented. From the start, they should be dialed in to what you want and always at the ready to accommodate your wishes and resources. “Mingle’s goal is to deliver southern hospitality,” says Candace. 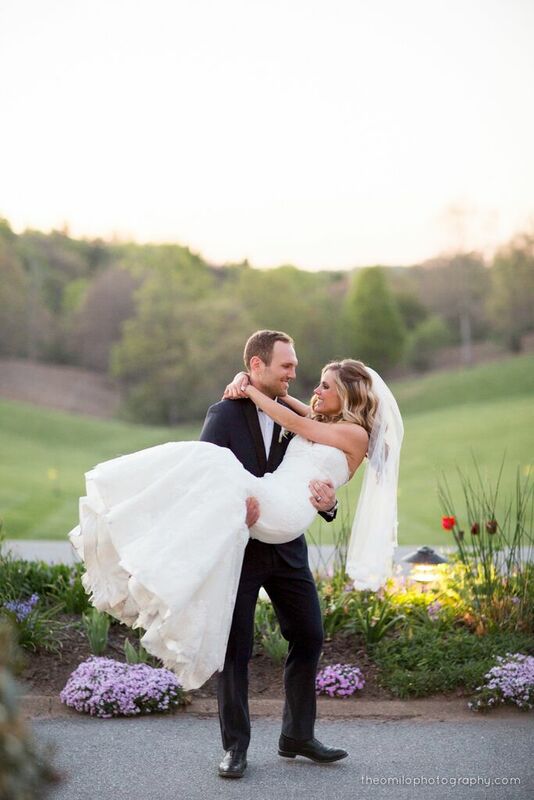 “We seamlessly execute all types of wedding budgets — from backyard weddings, to barn weddings and Biltmore weddings — but I would say that we specialize in making your wedding day personal and true to who you are. 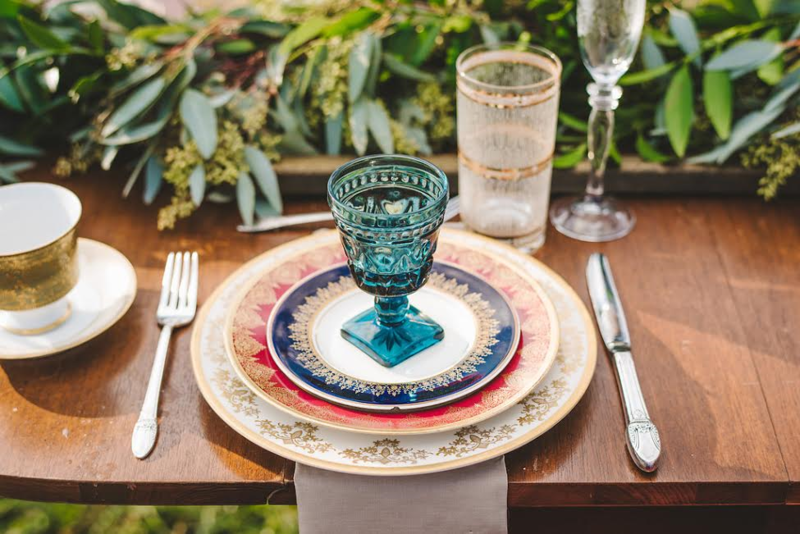 Over the last five years, the wedding planning industry has seen a rise in planners expanding into the event rental sector, particularly with vintage furniture and tableware. 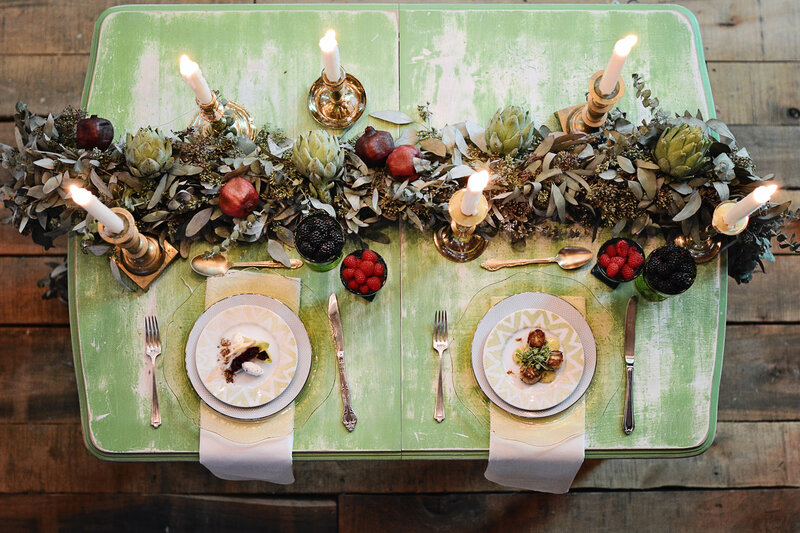 A natural extension of their core profession, the rental side of the business allows planners to offer their brides “in house” decor that match their design aesthetic and taste. 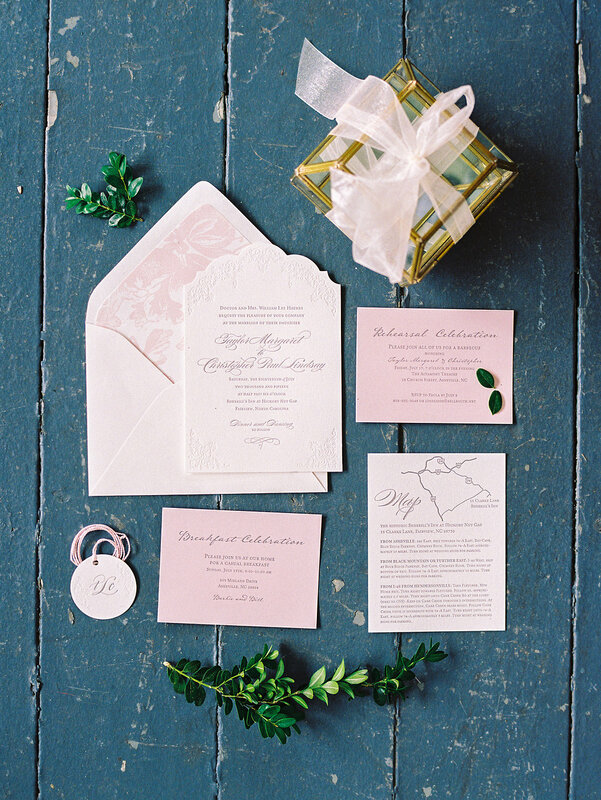 Whether couples prefer to incorporate these pieces into their overall wedding design or solely for their engagement photos (if at all), having the option is an added bonus for brides and grooms without having to outsource or hire another vendor. In this vein, Mingle provides more than the stylish eye for design and decor they’ve become known for. 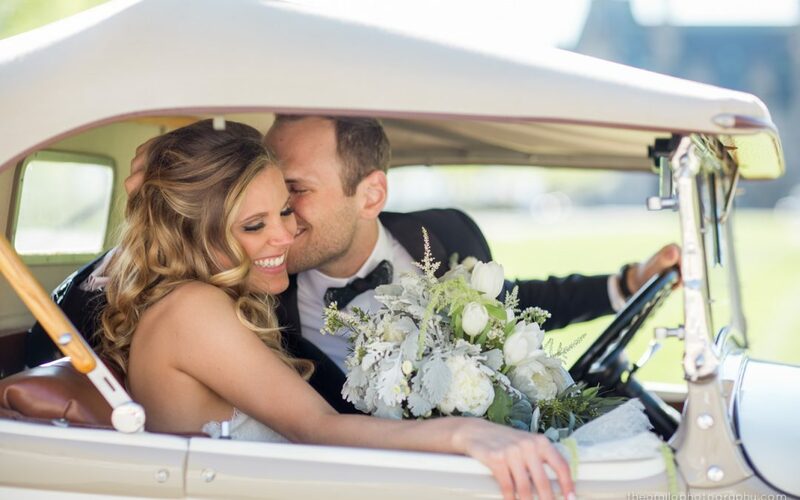 Their vintage rentals and transportation add a flair of old-world romance to weddings in homage to the “something old” tradition cherished by brides, grooms, and their families. 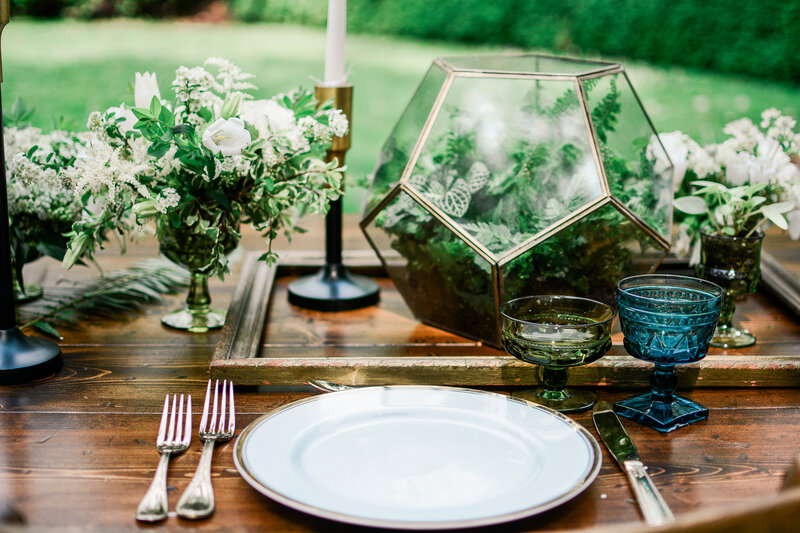 Ranging from settees and sweetheart chairs to vintage cars and china, Mingle’s assortment of fine antiques and rustic decor are a favorite of wedding guests — and photographers. While she loves to dabble in antiques and heirlooms, Candace is no stranger to new endeavors. 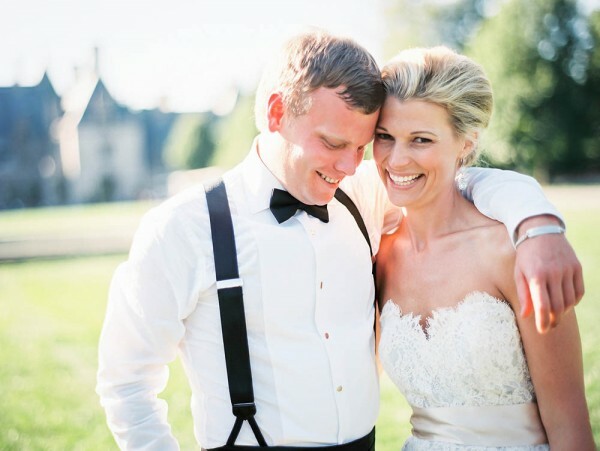 She is now the owner of premier event venue The Barn at Honeysuckle Hill, as well as Engaged Asheville, two business that may seem disparate on the outside but are married by an earnest desire to provide top-tier talent and service to brides living or getting married in the Asheville area. 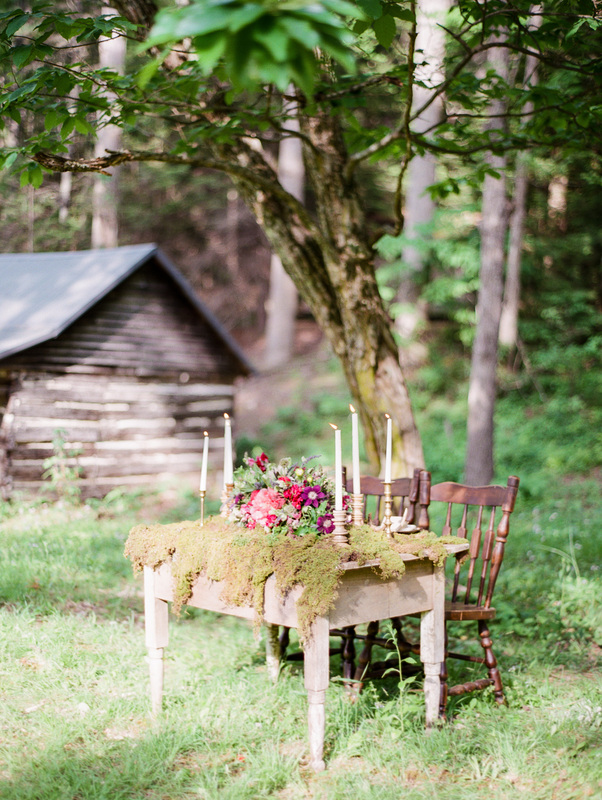 The Engaged Asheville wedding studio is also highly multi-functional, playing host to everything from client meetings to fashion shows and pop-up shops. 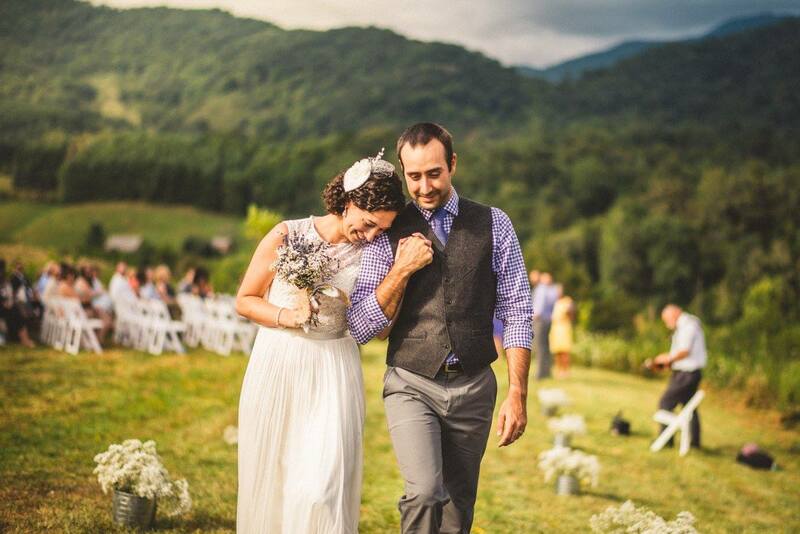 According to Candace, the spirit of community and collaboration is what inspired her to unite her team of professionals working in and around the thriving wedding industry in Asheville. After brides say their “I do’s” and look back on their engagement, they’re so often stunned at how fast it all went — and how much they miss it. There’s no time in life like being a bride, so the best reason of all to hire a wedding planner is to soak up every second of being a bride! Enjoy the big moments — the dress shopping, the cake tasting, the engagement partying — and the small. The handwritten letters of congratulations. Telling (and retelling) the story of how you and your beloved met. The deliveries of wedding gifts that mean so much more than a casserole dish — they’re symbols for starting your new life as a married couple. Eliminating the stress and anxiety of planning every detail of your wedding day will allow you to remember how wonderful this fleeting time in your life really was. You wear the ring, and let the planner do their thing! Born and raised in Tennessee, Candace admires southern charm and hospitality. She lives for sharing a laugh (and glass of wine) with friends, loves monogrammed everything and gets giddy when there is something to celebrate. Candace’s calm nature and fun personality will help you feel at ease during your planning process. She specializes in creating personalized events and loves adding that “something old” to your special day! To learn more about Mingle Events & Vintage Rentals, or to contact Candace, please visit her profile on our Creative Team page.